One of the most important decisions you may ever make is finding a place to live. Of course, this should be a space you enjoy, and that’s in an ideal location. It’s a good idea to consider renting a loft if you’re on a budget or just like this type of living arrangement. A loft is usually at the top of a building and can be found right under the roofing area. 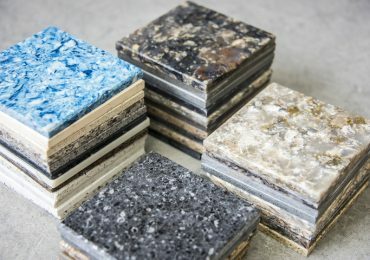 There are many reasons you may want to live in a loft and knowing what some top advantages of doing so can be helpful. If you like the look of tall ceilings where you live, it may be a good idea to consider this option. These offer an elegant and sophisticated look for you to enjoy. 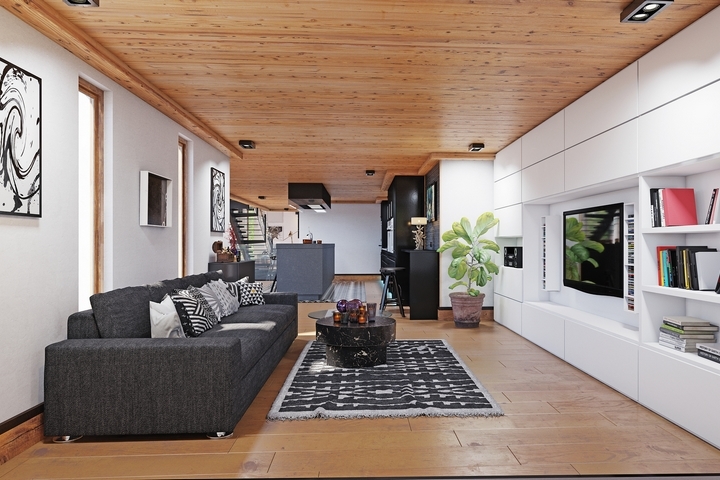 Studies indicate that living in a home with high ceilings may promote clearer thinking and more energy. Being able to reside in this abundance of space is merely another reason to choose a loft setting. There’s no doubt that having more light in your life may allow you to feel better and even more decisive at times. One of the ways to make the most of this benefit is by living in a loft that offers natural light. Another advantage for you is it may not be as necessary to use as much artificial lighting in your home. This may be the key to paying less for your energy costs each month. 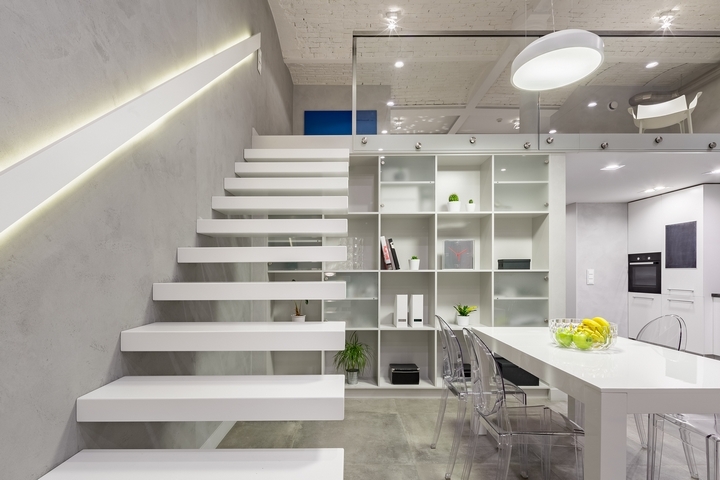 If you love a living space that is open and without a lot of walls living in a loft may be ideal. Many individuals enjoy this arrangement because it can allow for easy decoration. For instance, you can purchase an entire furniture set for this area and not have to worry about it being too large. Additionally, if you like having a space where you can openly communicate with family and friends, this may be your best option. Saving money may be high on your monthly to-do list, and the way to make this possible is by watching your monthly expenses. Creating a budget and sticking to it can allow you to have more money in your pocket and less financial stress. One of the most affordable options for renting a place may involve choosing a loft. Of course, you’ll want to find out what the monthly rental costs may be and then decide if this is affordable for you. One of the top advantages to many tenants when it comes to loft living are the details this space offers. You’ll typically find brick walls and exposed ductwork when you choose this type of space to call home. There’s no doubt that you’re sure to enjoy this unique look because of the rustic feel it may offer. In fact, it can just be too challenging to create this décor by yourself. Working to make the most of your life is the key to getting a lot of pleasure out of it. Of course, one thing you’ll always want to do is love where you live. 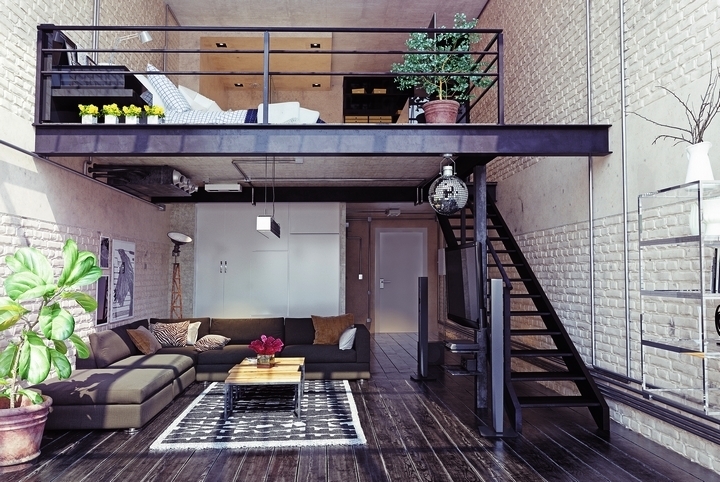 There’s no doubt that loft living may be the ideal way for you to make the most of your days. It’s in your best interest to consult with a real estate agent in your area today to help you find the perfect spot for you to call home. Being able to make the most of all the advantages a loft offers is one of the top reasons to do so!